WORK is such a negative sound. Work it! Go to work. I can’t I’m working. And all the good things happen when the work is done. After work drinks. Holidays. You have to work to make a living! Do I? What if I want to live to make it work? The work should be a natural flow in your existence. Something you were meant to do. Because that’s when you also grow in your skills without any hard effort. The development will be continuos and you will be great. So from now on I will be doing what I love and what makes me grow, Work or hobby. There is no division. I recently picked up an old activity. Photographing. I had the opportunity to buy a good camera (I only have an old analogue) for a good price. So now I’m out in the streets having fun with it while I’m on mothers-leave. I’ll be posting my favourites here as well as news on my music. 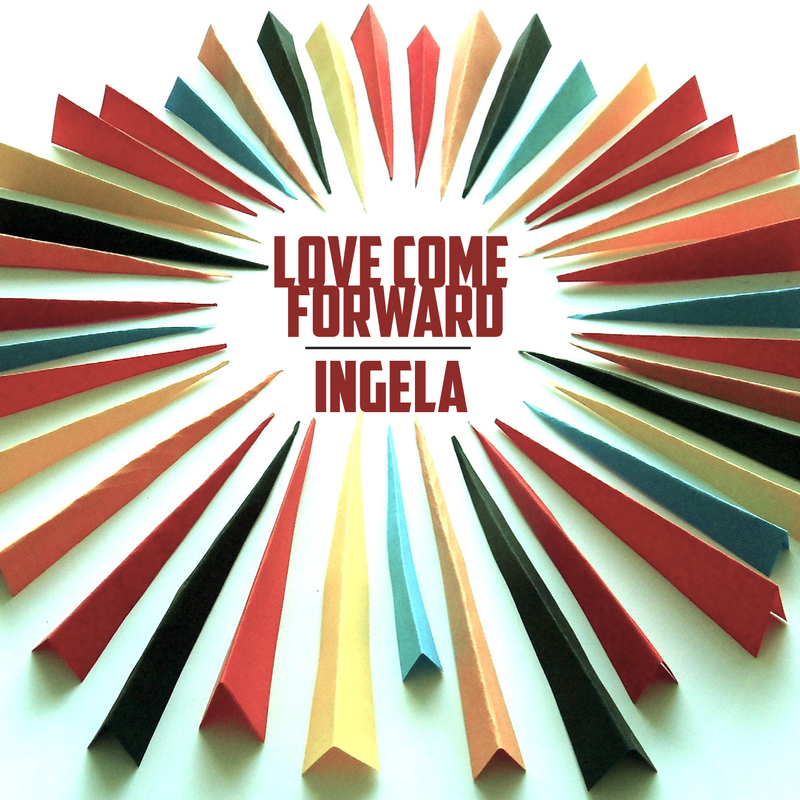 Love come forward was recorded for the album Image Of You (ajabu! 2013) but was taken out because of it’s distinctive sound that did not match the melancholy of the album. It was simply too happy. I have chosen to release it now as a single instead. To start of the year 2014 with a big bang! This is not my usual sound, but there is an unfed pop part of my soul that sometimes escapes me to bounce and dance. Hopefully it can feed someone else’s pop soul now. It will also be available on iTunes, amazon, Spotify and a whole bunch of other webbstores! Musicians on this recording are Marika Willstedt (back voc, piano) Krydda Sundström (back voc, bass) Jacob Johannesson (drums) Sven Johansson (guitar). Have a long happy prosperous new year! Since August I’ve been on a new route with a fellow songwriter. We don’t know for sure what our sound will be. For now we just enjoy the result of our two heads composing together. Every monday we meet in a cold little cottage by the highway E4. Simply sitting by an old black up straight piano. Taking turns playing and trying ideas. Those mondays have been the highlight of the week. We are exploring together. Compromising, embracing new sounds, discovering old technics and killing darlings. While this new seed is growing I still have a couple of songs that I’d like to share with you as a solo artist. The first one will be released in December and was recorded an evening only 4 weeks ago with my dear friends and artists Dear Euphoria and Desertsongs. I wrote it exactly one year ago in this dusky period of time that is December. The release is on…Look out! Ingela just signed up with publishing company Ajabu! and will be releasing the physical and digital album of Image of you in March this year. The physical album will be released in Belgium, Netherlands, Luxemburg, Switzerland, Austria and Germany…for now. 2012 started off in confusion and struggle. I had finished my studies and had become a mother. Well, not exactly in that order. And it was time to let my boyfriend have his father’s-leave. I was unemployed and on an open road that actually felt like a highway. I had the opportunity to shape my life as I want it to be, yet at the same time I needed an income fast. I tried hard to have the patience in believing that it will all work out. That the right work will come to me. Off course I was searching work advertisements everyday with hopes of finding one that wouldn’t take so much time from what I really wanted to do and still bring enough income for a small family. I come from a family of workers. No one has had their own business. So my automatic way of thinking is that I should get a job to earn money. But my dream is to write music and play full-time. In the start of 2012 my dream and my learned truth of life clashed. I knew what my heart wanted but I didn’t know how to get it and the stress from not having an income increased every day. Still I had decided to release my second album on my own label in March and make some concerts around that time. At the same time work was actually coming to me. A small employment as a singing teacher lead to another one and yet another one. New songs come out of me in spite of the lack of time. But money-wise that was not enough. Suddenly I found myself working more than full-time, but most of that time was in a position that I did not want. I had to constantly remind myself to appreciate those small things that actually went my way. I had to believe I can change slowly. Now that I look back on the year passed I realize that I have started to create the life I want. I found work teaching singing and music half-time and I have started new music projects. My album “Image of you” is being released again through the label ajabu! in BeNeLux countries as well as Germany, Switzerland and Austria. I’m also learning how to meditate and I feel it is helping me focus on the things I need to do to feel at peace. So 2013 is really about continuing what I’ve started.